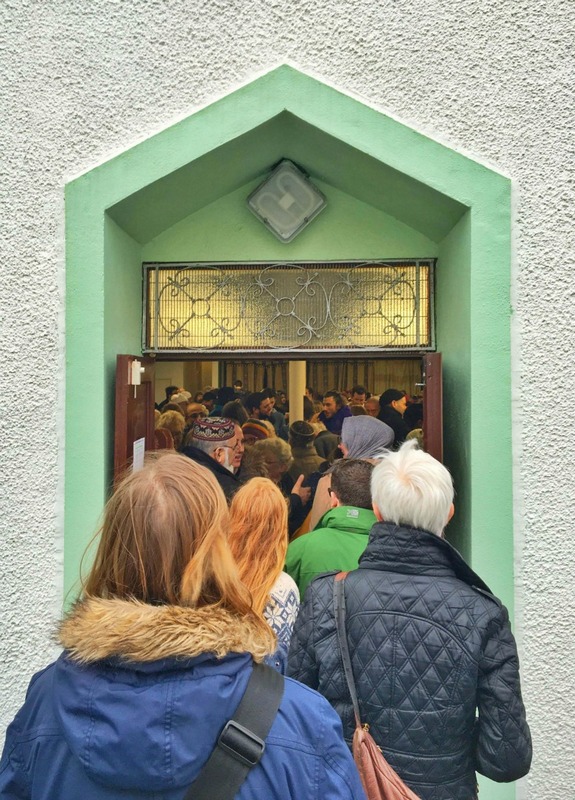 On Sunday, hundreds of people came to Jamia Mosque in Totterdown in a show of solidarity, seven days after a hate crime took place at its gates. Four people have since been charged. And Jamia Mosque invited the community to join them the following week for tea and food. Bristol, Community, mosque, Muslims. Bookmark.